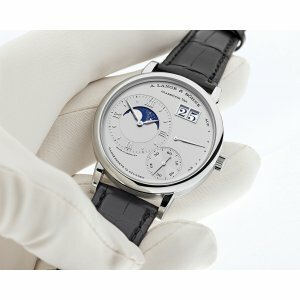 Limited Edition of 200 Pieces Only - 限量200支!! 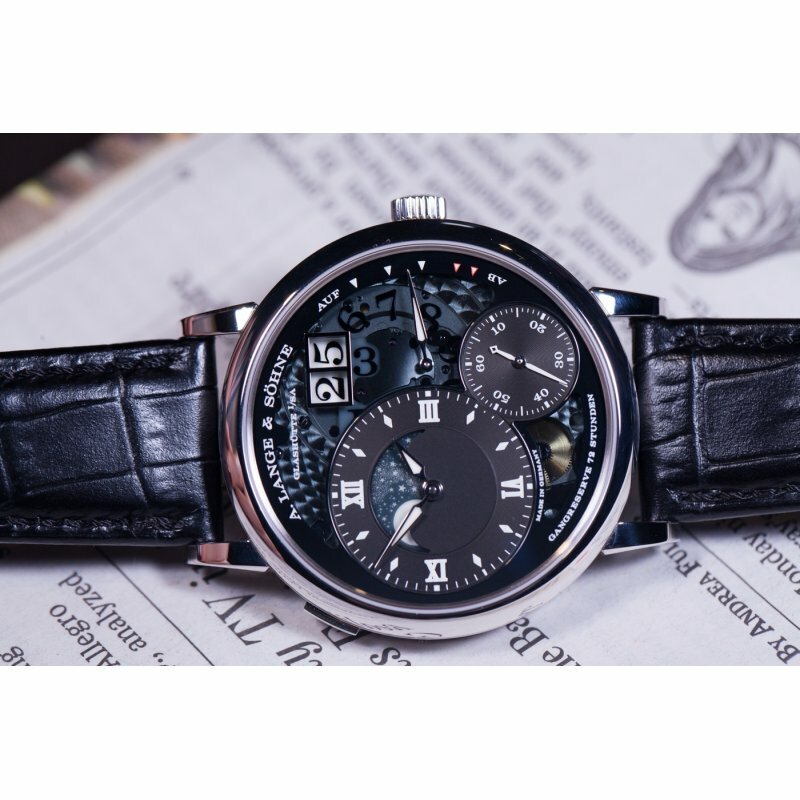 2016 NOVELTY MODEL!! 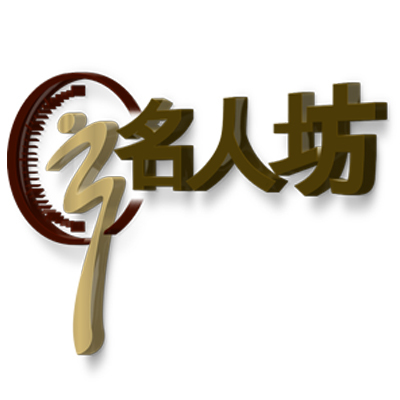 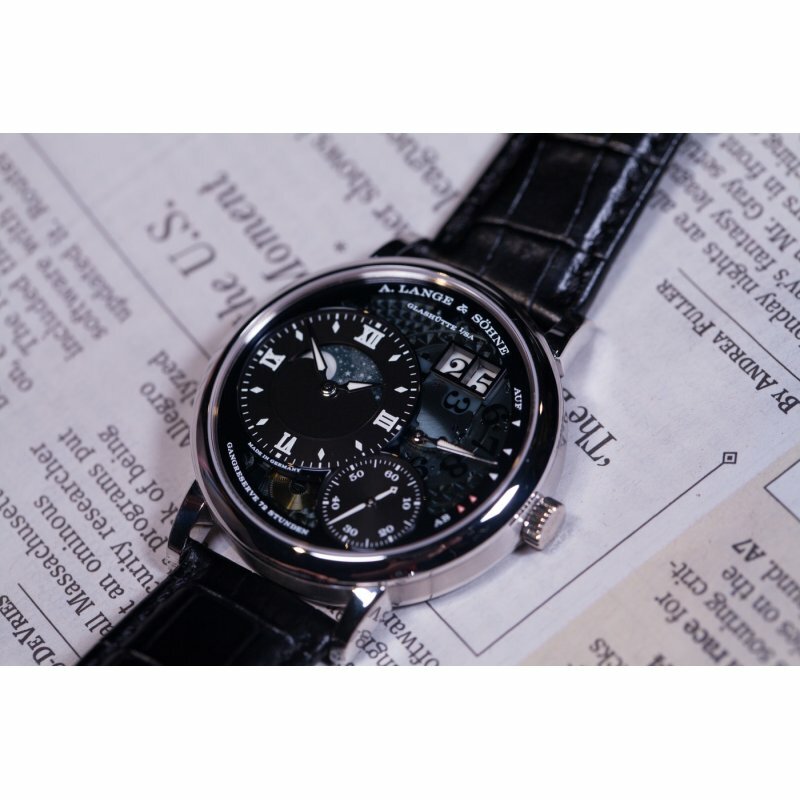 This Post Serves For The Model Numbers Of Both 139.035F and 139.035G. 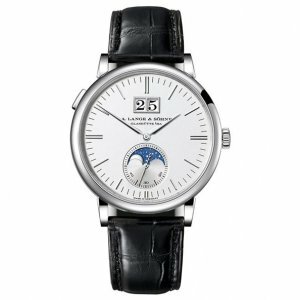 A. Lange & Söhne [NEW] Saxonia Moon Phase 40mm Mens Watch 384.026 (Retail:EUR 28700) - SOLD!! 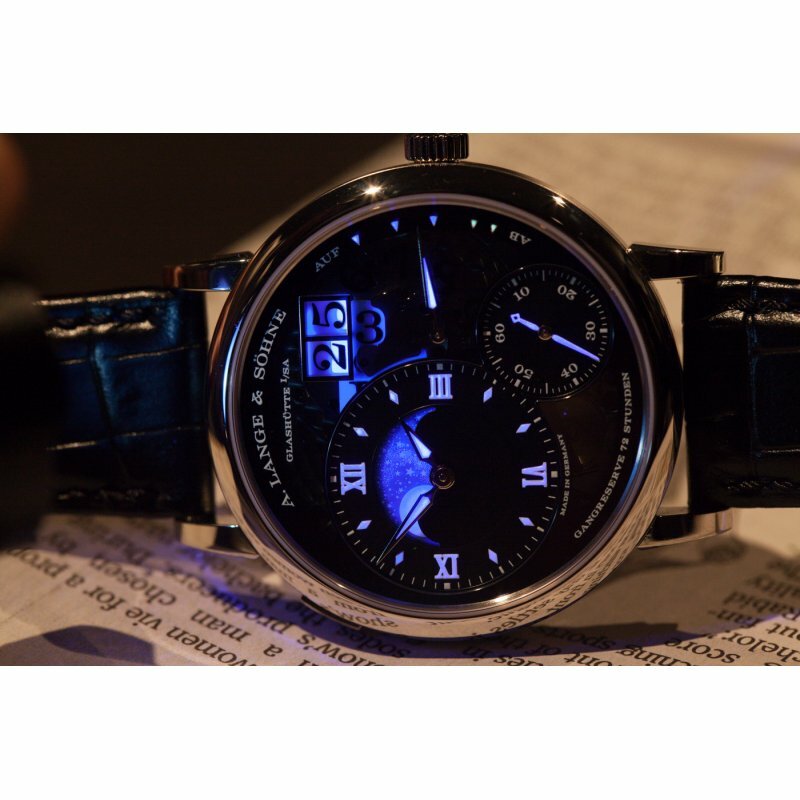 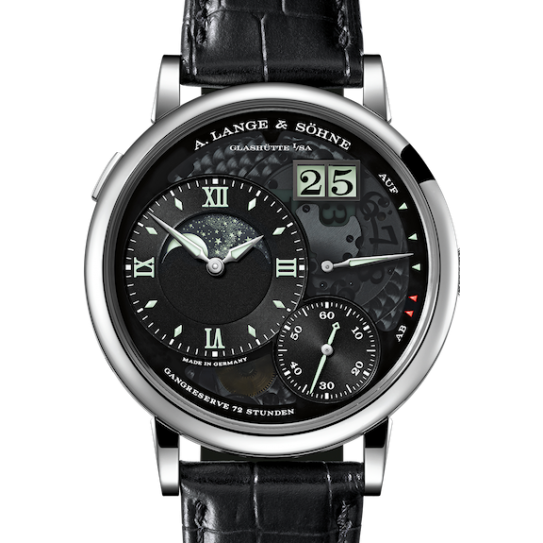 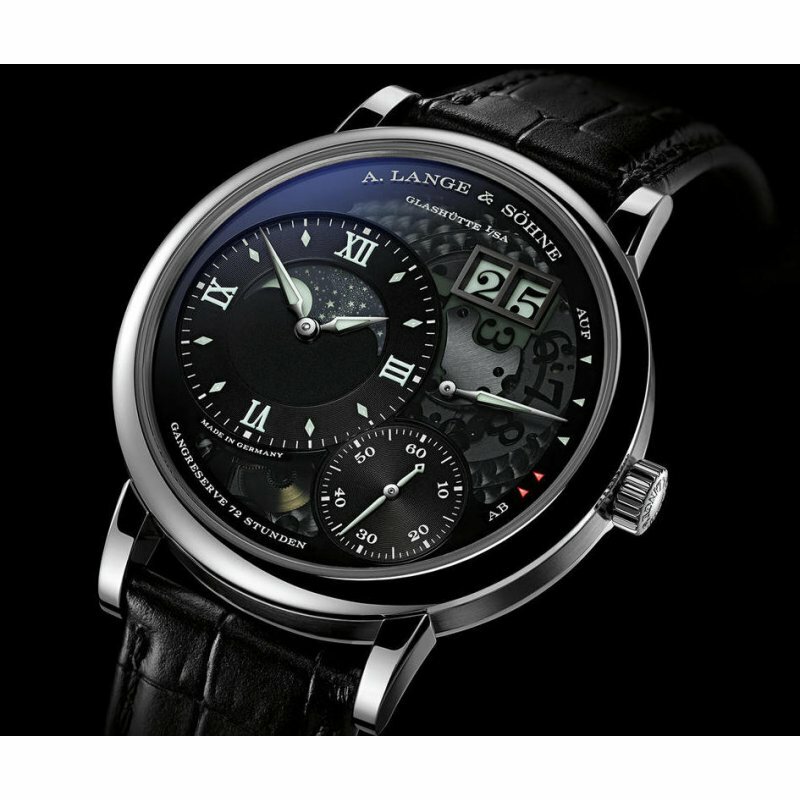 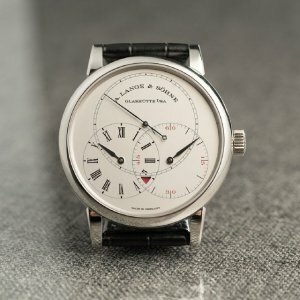 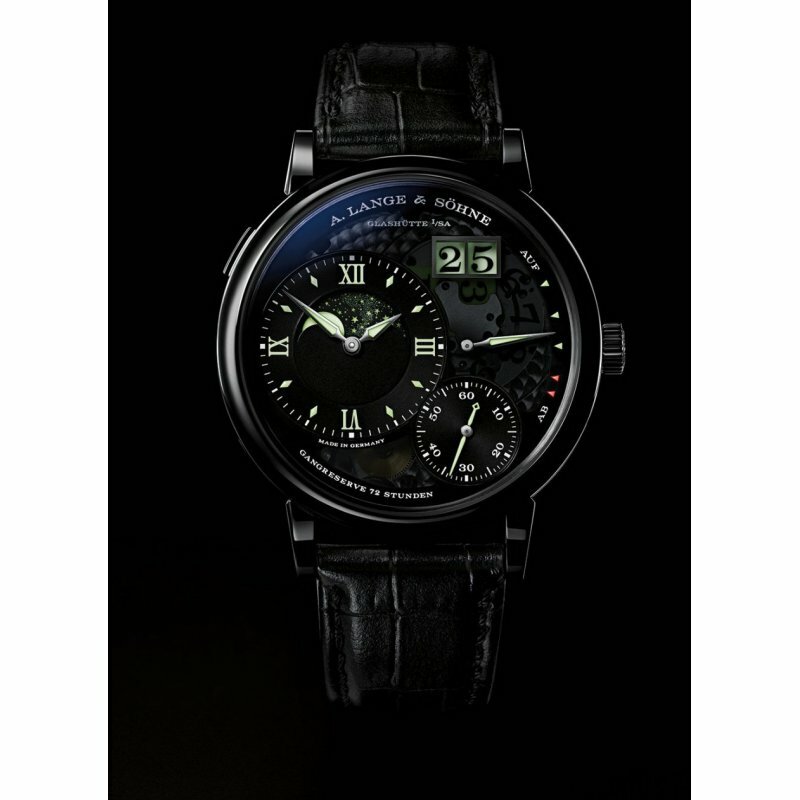 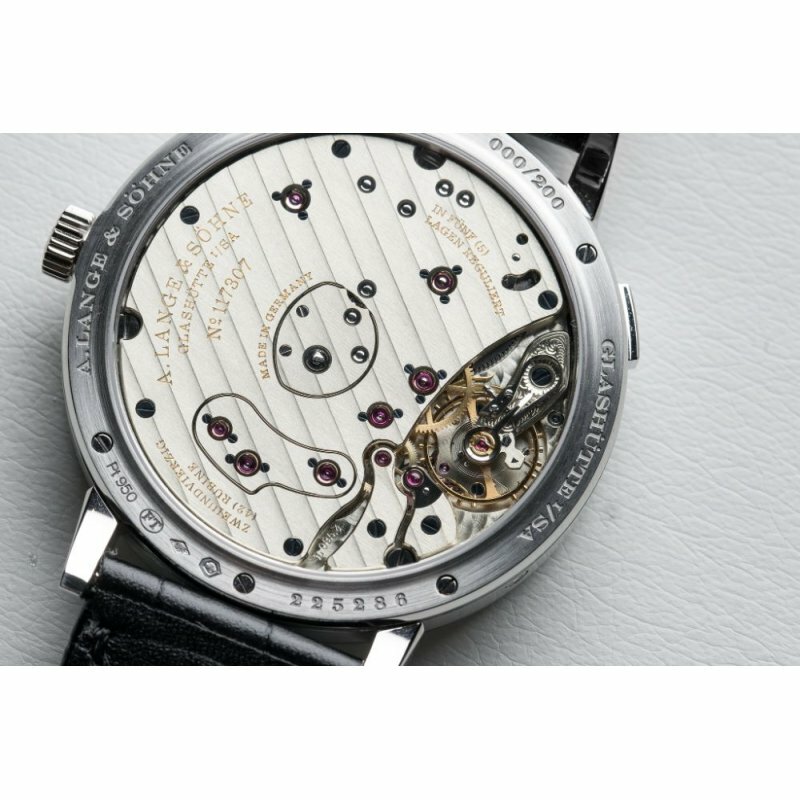 A. Lange & Söhne [NEW][LIMITED 100] Richard Lange Jumping Seconds 252.025 (Retail:EUR 78.700) - SOLD!! 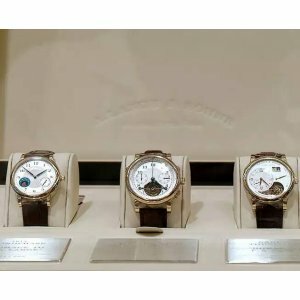 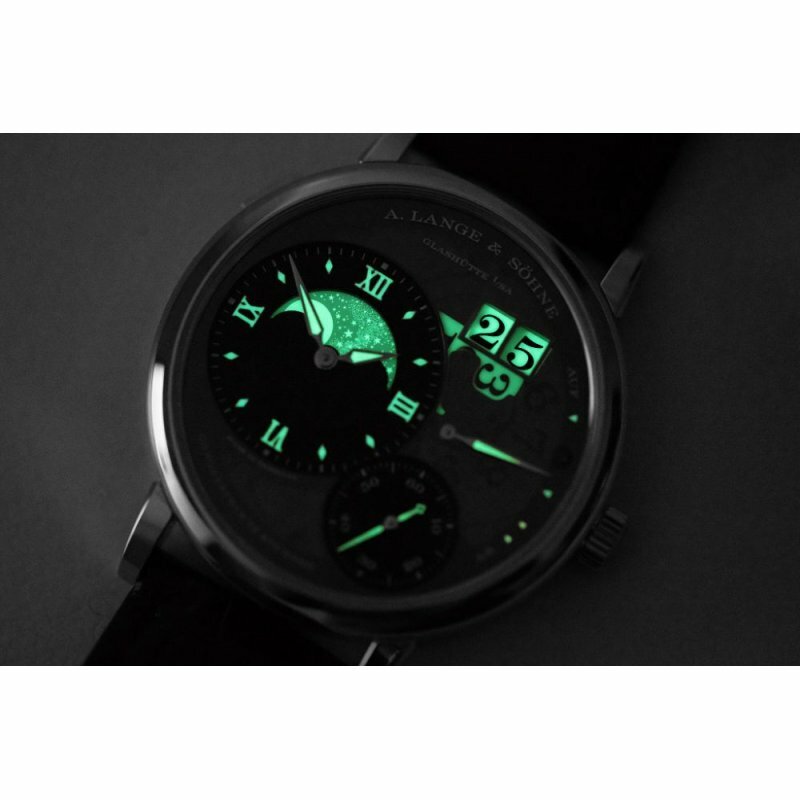 Tags: lange, söhne, [new][limited], grand, moon, phase, "lumen", 139.035f/g, 139.035g "lumen"